Now in the 21st century mobile phones and apps are the second best friends for us. We might find thousands of apps in the technology world and differentiating between the good or bad is tiring. We all know about the virtual reality apps these days but the apps we really need to know about are the Augmented Reality Apps. You might be thinking what is the difference between both of them, don’t worry we are here for you. The concept of augmented reality has been in existence for a few years. Augmented reality is the enhanced version of reality created by the use of technology to overlay digital information on an image of something being viewed through a device such as a Smartphone camera. Unlike the virtual reality, which creates a totally artificial environment, augmented reality uses the existing environment and overlays new information on top of it. Today I am going to tell you the best of the augmented reality apps we have for us making our lives a lot easier. New technologies such as Google’s augmented reality glasses are the first computing eyewear and are still in testing phase. This leads mobile device users to believe augmented reality is the new horizon. There are hundreds of augmented reality apps that you can get for your mobiles to be used for everyday purpose or educational purposes. Let’s take a look at the 10 best augmented reality apps that you guys can try. Parallel kingdom is one of the many location based MMORPG that makes you running after monsters, slaying them and completing quests in your actual background. It consists of 40 challenging levels, PvP, 30 different leader boards, the function to trade with other players and chat rooms. It is a free in app purchase. It is available in six languages and has three million people playing it in more than 100 countries with no advertisements. It of course is a very fascinating experience. 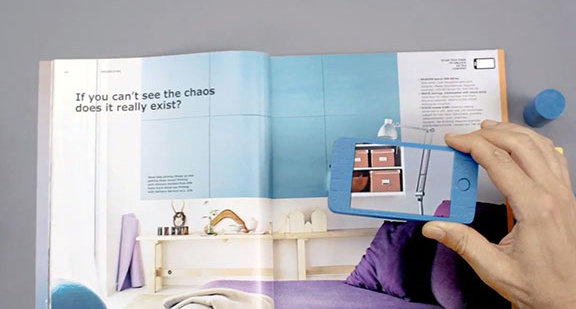 I know it might be very surprising to know that IKEA is an augmented reality app. First of all it is the IKEA catalogue so we can go surfing and sifting various items available on sale in IKEA. However one feature in this app that attracts me most is the amazing ability to overlay the various furniture you are willing to put in your living room and do setting to see how your room looks after owning it. And this feature for me is the bestseller, it reduces the tensions how my home would look after the sofa or bed or maybe the shelf arrives. We can also scan the IKEA catalogue to surf it in the app. I really wish more stores or apps worked like this. As I mentioned before Google goggles was one of the first efforts made by any developer to actually make use of augmented realty technology on Android. It can be used to “Scan” various objects and Google search will help in identifying what it is for you. This can work for artwork landscapes, along with consumer products and other media. We can also use it as a barcode/QR scanner if you want. It is a free app. The most useful feature is the ability to translate foreign languages and text which was later added directly into Google translator. Yelp is an app consisting of some augmented reality features built in that many people don’t know about it is much like IKEA. Under the setting you can also access a feature known as Yelp Monocle. By using this feature you can see where places like restaurants are. It is not a very huge feature but is definitely one of the most fascinating uses of AR in an app and certainly an amazing way to find stuff that is literally trending near you. It is one the most interesting AR app you may go through. 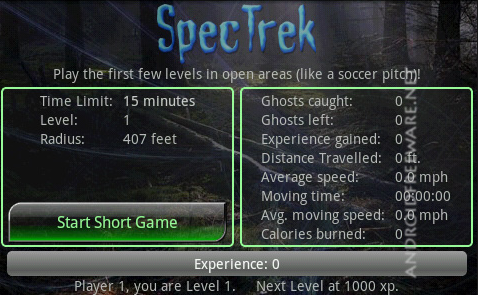 Spectrek is a unique Ghost hunting game which uses you latest location and GPS to help you track and hunt down the paranormal around your area. This game was actually designed for all age groups, but user reviews articulate us about how much amusing this game is to play with kids and that’s undeniably a virtuous demographic to be into. Along with the game, we will also have an access to stats, titles, records, and more. It’s a simple game but still fun. ZOMBIE RUN is an older game and one of the first games to apply augmented reality as a gaming platform. In the game you are surrounded by virtual zombies and you need to escape from them. Disappointingly, the developer has abandoned this project which means ultimately it is not going to work on modern android devices. The premise in this game is extremely meek. It won’t be on this list for a long time now but it really had an upright trail. 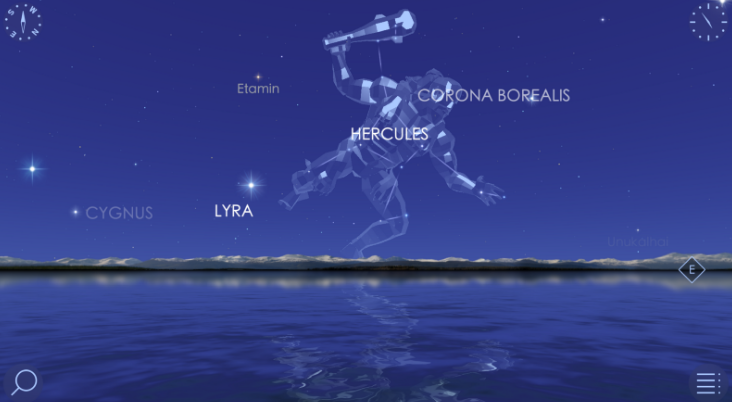 STARWALK shows you the stars over your head in the sky just like old Google Sky Map. This is very fascinating for lovers of star gazing, astronomers who don’t have it memorised it till now. It is used to find constellations and prominent stars. It is an app designed for people who are curious about what the sky above us actually looks like and what has it restored for us. If you’re running on an older version of android you can even use SKY MAP it is also a good option but beware because it is not been updated in many years. It is also a revered app with a 100 million downloads in the Goggle Play Store. It is the most basic tool and a must have app in any mobile these days especially after demonetisation. The barcode scanner allows your phone or tablet cameras to scan or read barcodes or QR codes and similar content to be opened in your device, it is a simple app that works well and it’s even preinstalled on devices earlier. Even if somebody is not using it daily still it’s a good decision to keep it in case you ever need it. 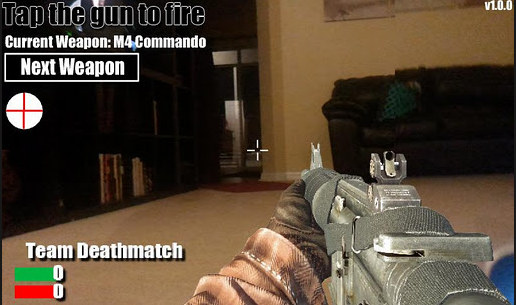 Camgun is a camera app, a fun little app for covering various weapons on your camera and gun down your friends. It’s a fun app that allows you to goof around. It relates itself to call of duty but the graphics are like Old Duke Nukem or Doom game. This app uses some AR tech in the process. You can try it out for free but the full version is chargeable. This app is GPS location based game where you need to hack and build up various portals to get done with the game. In ingress you choose between two sides (The Resistance and the Enlightened) as you do a battle game instead of a game board, it takes over the map of the real world and you have to travel through numerous destinations and hack portals to reach further in the game. This game also comprises things like mission which are scavenger hunts that agents can complete. Last but not the least in this list would be life is crime, it being another GPS location based game is a very attention-grabbing AR tech app. Unlike ingress, this one is little more risky. Life is crime features gangs that you can join or live chat so that you can connect with the fellow players and you utilise these features to contest with other gangs for concrete territory and to complete mission. People from smaller towns may face few issues finding people to play with but other than that it’s an interesting way to live a life full of crime without the fear of being caught and being thrown in prison. Life is crime is a fairly amusing game with a decent size player base. There are more augmented reality apps available in the tech world and if we missed any worth putting in the list please let us know in the comment section below. We hope this list was helpful to you guys. 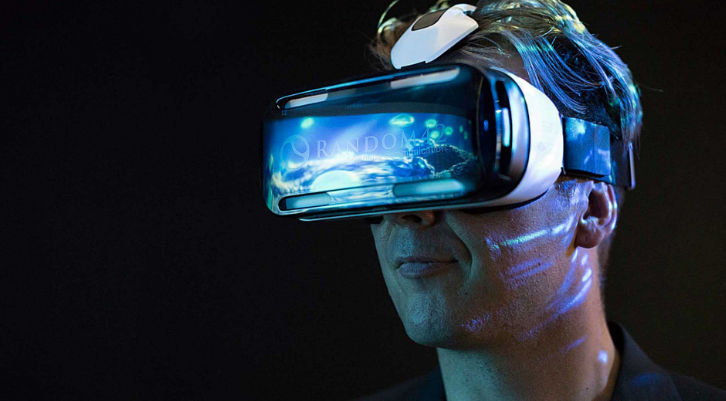 Also read about benefits of virtual reality so that you can enjoy these amazing futuristic technologies even better.